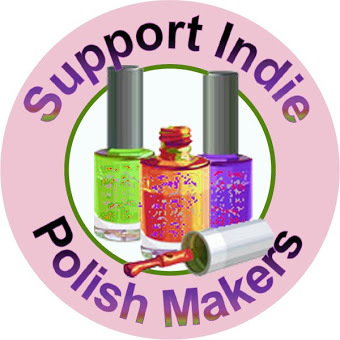 Pocket Money Polishes are a UK Indie, just a small one but you know, we’re here! 😀 Great blog post. Yes, I spotted that on my second read-through lol sorry! my bad! They’re springing up all over the place! I’ll let you know if and when I find more! what did you search to find these Cazzy? I belong to a couple of British nail groups on Facebook, people share the good news lol. 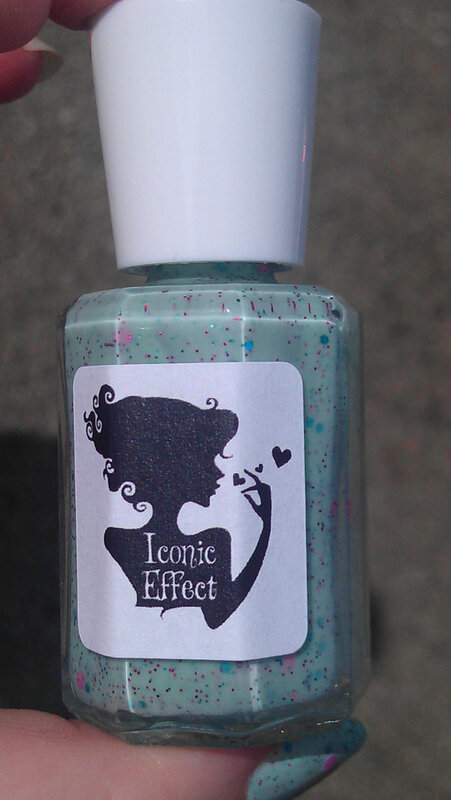 I read about Nail Lacquer UK on her blog, I’ve been swatching those today and they’re delightful!